Hello Hilton Head, Sweet Savannah! A cold rain falls in Southeast CT tonight, so I will share some scenes from our trip last week to the South where Spring has settled in nicely. Our friends in Hilton Head greeted us with a “Welcome to the Low Country!” and these most comfortable beds (so welcome after a long drive!). But no time to nap, off we went to see the alligators on Lake Mary. “Do they eat tulips?” I ask. If not, they are fine by me. Oh, what about small dogs? Not to worry! I left my small dog at home on this trip! 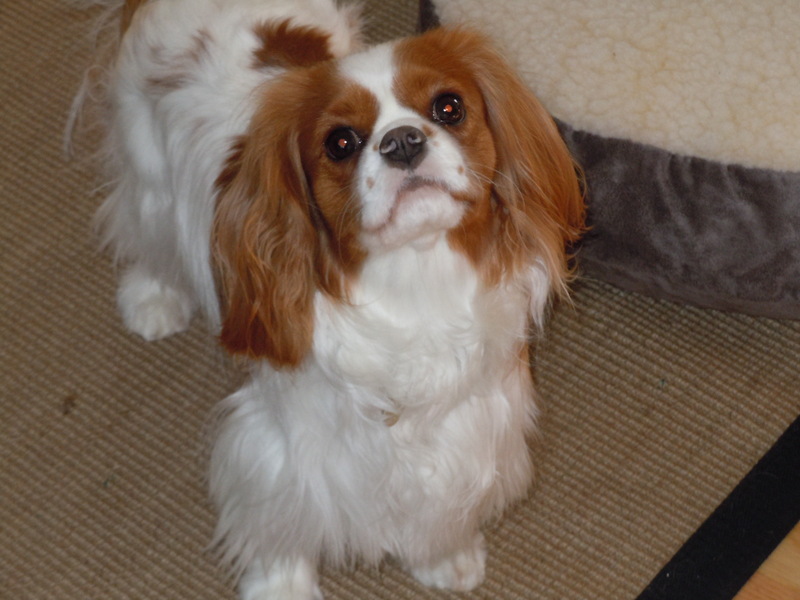 But Cavalier King Charles Spaniels would best not swim in freshwater lakes in South Carolina! This entry was posted in Uncategorized and tagged alligators, Cavalier King Charles spaniel, Hilton Head, Savannah House & Garden Tour. Bookmark the permalink. 2 Responses to Hello Hilton Head, Sweet Savannah! Loved the sign. 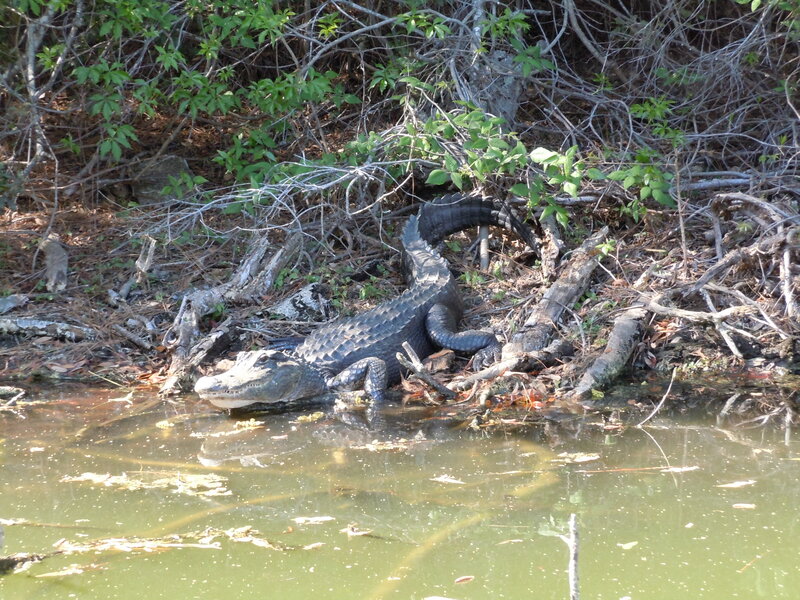 Alligators do seem preferable to white-tailed deer.